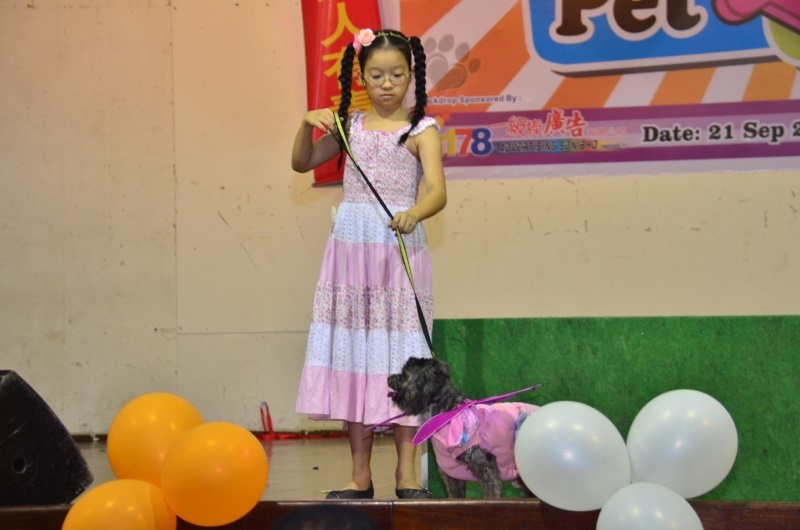 A big Thank You to our members, friends, supporters, Government agencies and the pet owners who came and made our pet contest charity dinner a success! 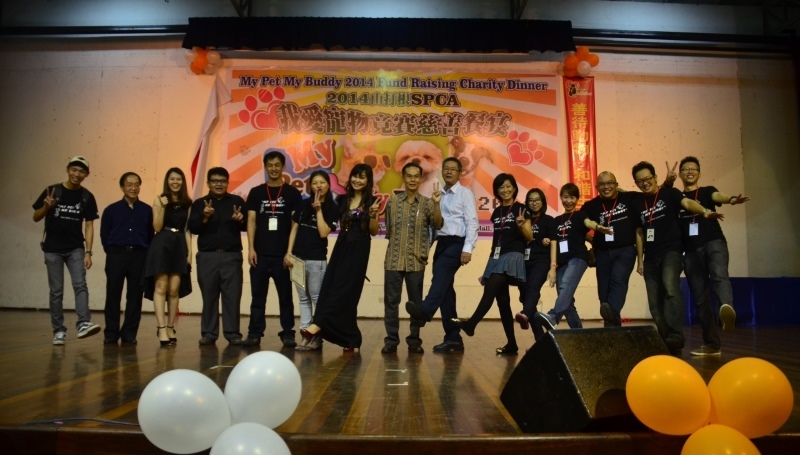 My Pet My Buddy 2014 raised RM50,000 to fund SPCA Sandakan’s operations and shelter development. 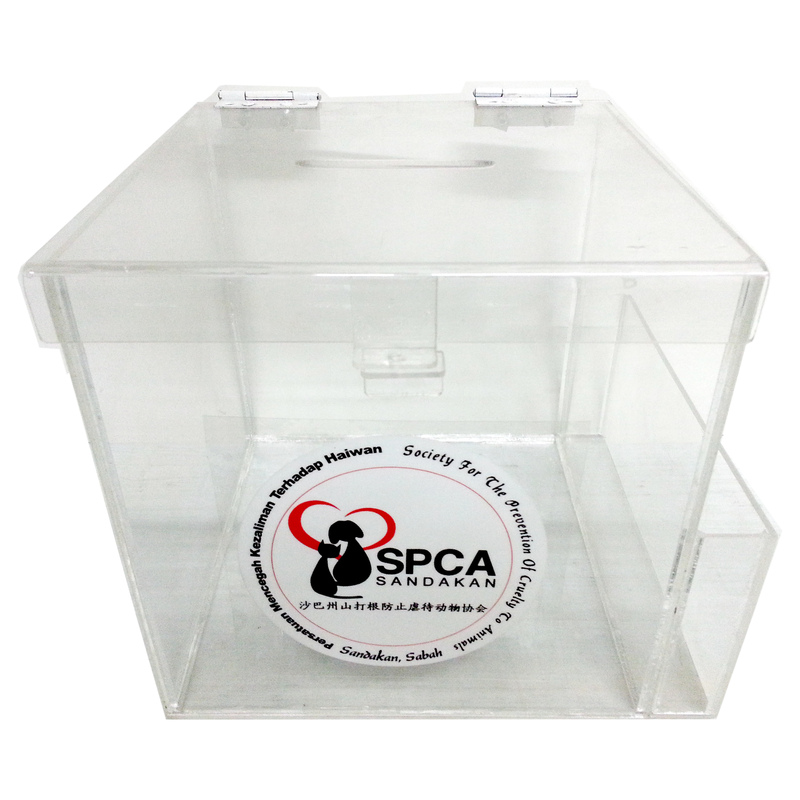 The funds raised will go directly to building our new Quarantine area, Shelter no 3 and will help meet the shelter’ operating expenses. While we did not meet our target of RM200,000 which is the actual amount that we needed, we thank you for your generosity. We achieved 25% of our target and will keep moving forward towards our goals. 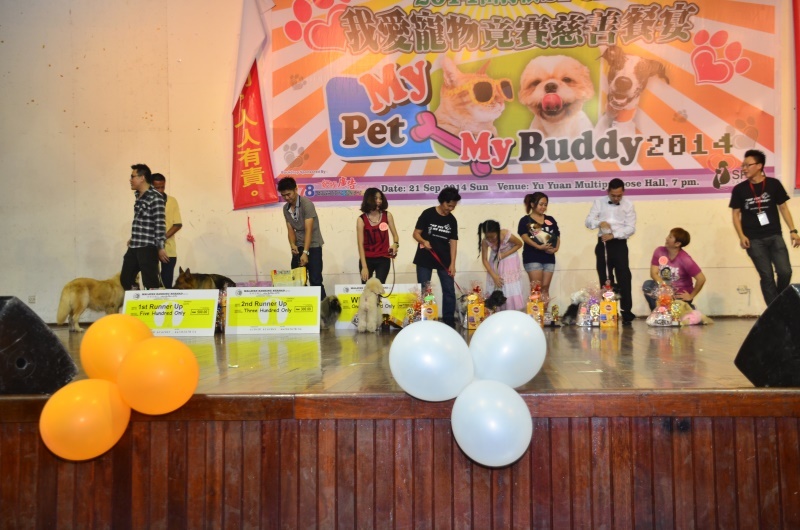 Any amount that we raise is one more day in which we can provide shelter to abandoned pets and continue animal rescue in Sandakan. Watch the videos for more highlights of the evening. We would like to express our heartfelt appreciation for all the support from everyone who made this event a success. 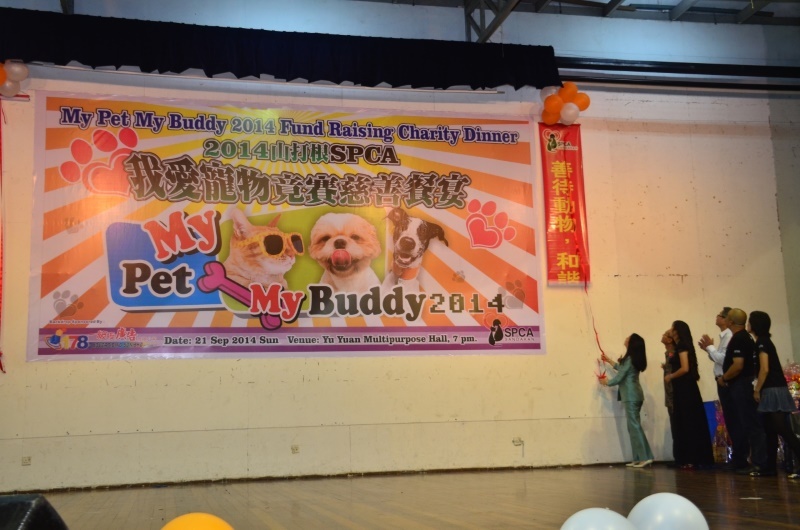 We look forward to My Pet My Buddy 2015 with you. Our Contest Judges – who did an excellent job! 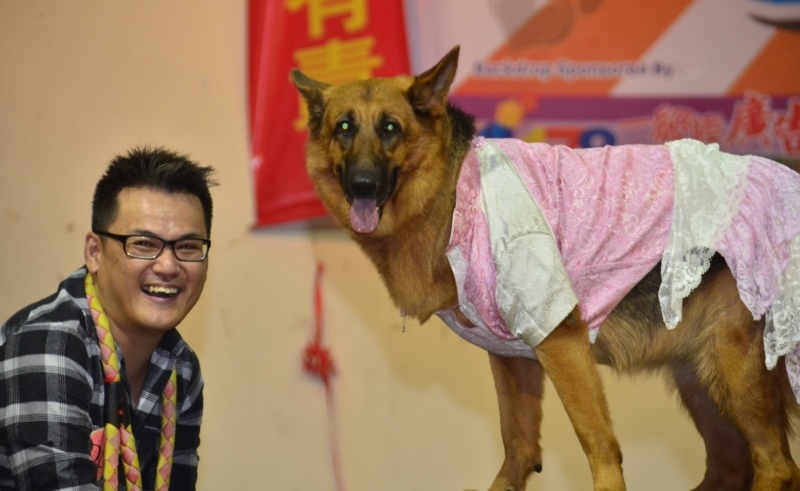 Our contestants and their pets – you made this contest a night to remember! 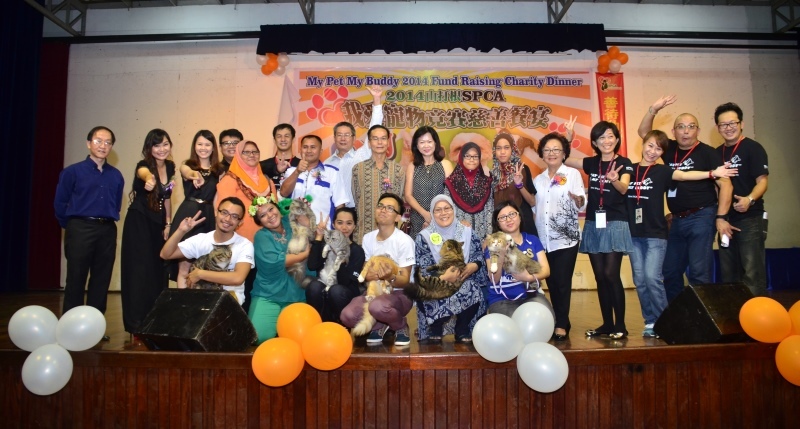 SPCA Sandakan Members – your support is saving lives everyday! All friends, business partners, contributors – there are so many of you and we could not have done this without you! A Shout Out to everyone involved in making this event a success!